Nazzic Keene will succeed Tony Moraco as CEO this summer. Science Applications International Corp. (SAIC) announced Monday that Tony Moraco will retire as CEO of the government IT contractor July 31. Nazzic Keene, the company’s current chief operating officer, will succeed him. Keene joined Reston-based SAIC in 2012. 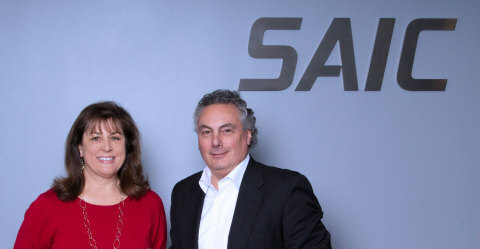 Since then, she has risen through the company’s ranks to lead its daily operations as its chief operating officer and to oversee the merger and integration of Engility, which became a wholly-owned subsidiary of SAIC on Jan. 14, 2019. Previously Keene was president of the company’s Global Markets & Mission sector and senior vice president for corporate strategy and planning, where she played a key role in the spin-off of SAIC in 2013. Moraco has led SAIC since it spun off from the company that is now known as Leidos.